A Heritage Crafts Association initiative supported by Farming & Countryside Education, funded by the Ernest Cook Trust. 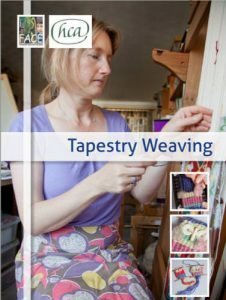 The Heritage Crafts Association is concerned that some rural crafts are at risk of dying out but, at the same time, there is a growing interest amongst artists and craftspeople to encourage others to take an interest in some of these traditions. 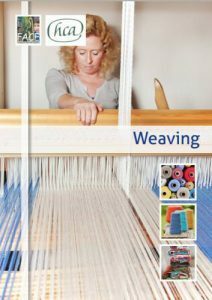 FACE and the Heritage Crafts Association have come together to provide teachers with free downloadable resources with tested craft projects which are easy to deliver, accessible, fun for pupils and tailored to the National Curriculum. 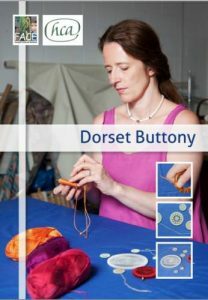 Here you will find background information about six countryside crafts and the talented people who are working with them. Then you will be introduced to activities for pupils with a step by step guide to each heritage craft accompanied by detailed photos. Teachers, we do hope you will have a go with your classes! We would love to hear how you get on. You can write to us and send photos of your masterpieces to enquiries@face-online.org.uk – we look forward to hearing from you! 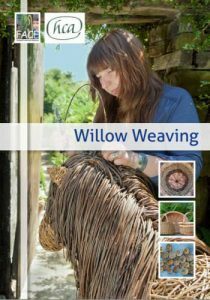 Curriculum Links: Click here to see the links within the curriculum to which Countryside Crafts can be applied. Feedback: We would appreciate your feedback on the resources found here. Please complete our short online survey. The Ernest Cook Trust is one of the UK’s leading educational charities. Rooted in the conservation and management of the countryside, the Trust actively encourages children and young people to learn from the land through hands-on educational opportunities on its estates and by offering grants.